Another classic cruising cat from the Seawind designers. Magnetic Islander is beautifully appointed with the finest of chandlery. 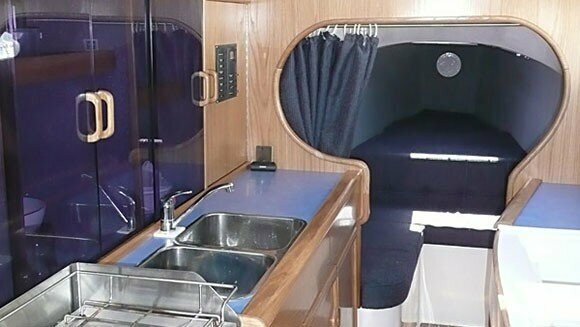 The cabins are in the hulls leaving the main deck as a large, open saloon. 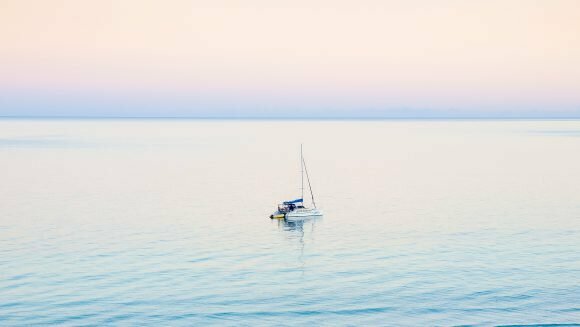 While it is one of the smallest catamarans in our fleet, its excellent space design makes it very roomy. The 4 cabins, the galley and the bathroom are in the two hulls. 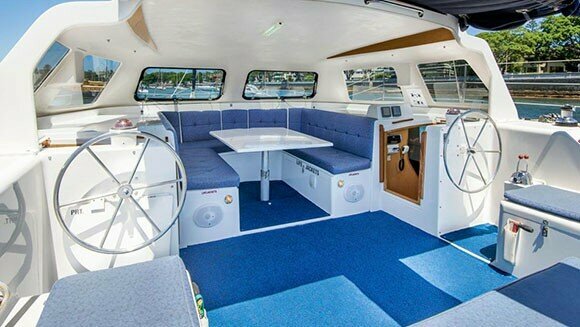 The saloon opens onto roomy cockpit creating a spacious ‘open plan’ design that is great for day sailing or entertaining. 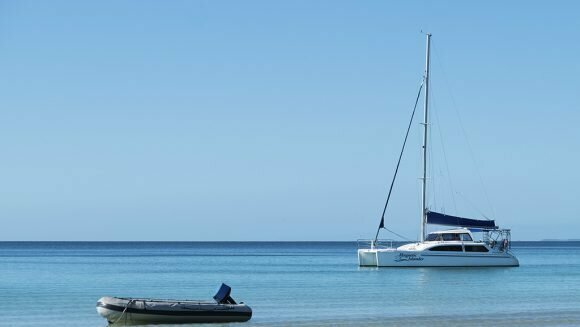 It performs as we would expect a Seawind catamaran to perform … very, very well! It is at once easy to sail yet fast and manoeuvrable while maintaining excellent stability.